Voxellab is providing sale and distribution of selected brands of 3D printers, 3D scanners, consumables and accessories of for home and office use. All the products we offer have proved to be of high quality, reliable and effective in daily use and testing conducted continuously. If you are a professional user and want to take advantage of new technologies, we are able to offer consulting services and integrated solutions for business improvement by using 3D technology. 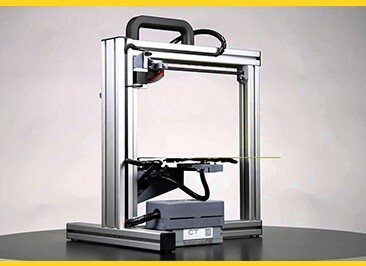 Resale and distribution of desktop 3D printers for home and office use of proven quality. Join the next industrial revolution and produce prototypes and end-use objects with 3D printers of the latest generation! Quickly and easily create 3D models with 3D scanners from our portfolio. 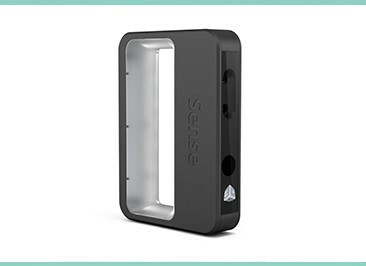 Depending on your needs, we can offer portable 3D scanners that are easy to use or stationary 3D scanners with a higher degree of accuracy and precision. 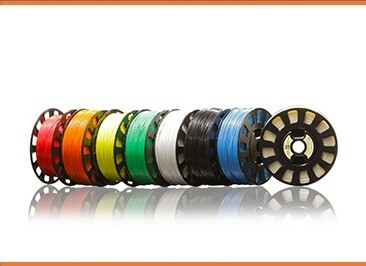 Large selection of ABS, PLA and special filaments for FDM 3D printer 1.75 and 3mm, and UV resins for SLA 3D printers. We also offer special 3D printing surfaces for FDM 3D printers, ribbons and accessories. 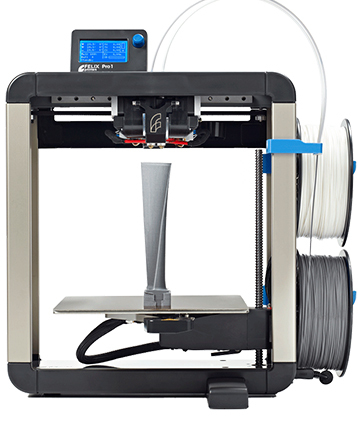 A great variety of electronics and mechanical parts for all types of desktop 3D printers. 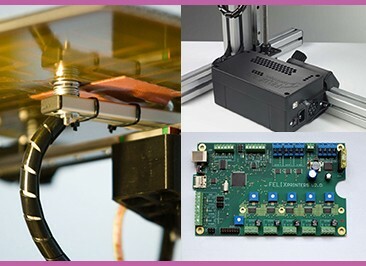 Controller boards, Belt, motors, pulleys, sliders, and everything else you need to keep your RepRap or branded 3D printer working. When a high degree of precision and surface quality is crucial, SLA 3D printers are the right choice. 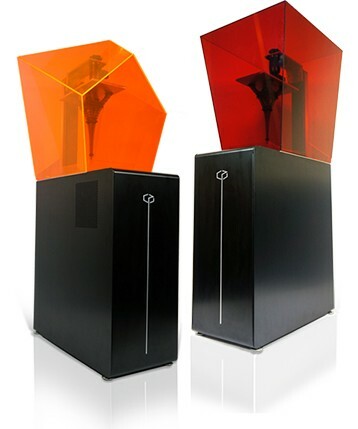 Check out the latest generation of high precision 3D printers for home and office use. 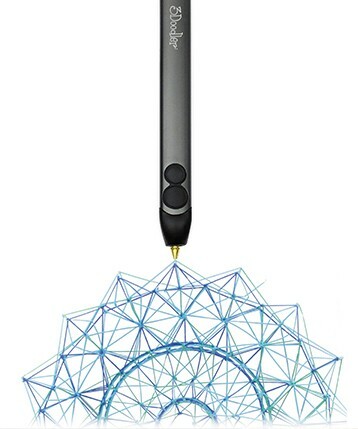 3D pens are a fun and creative way to step into the world of 3D technology. No prior knowledge is required to start making 3D objects with 3D pens, which are safe for use by children. Want to get the best results from your 3D printer? By adding additional extruder you can 3D print in two colors or using two different materials. If you had a problem to keep your object for build bed, try BuildTak surfaces or blue tape that will solve your problems. Also, you can find all the necessary spare parts for your 3D printer and a friendly team who will help you keep your printer in the best condition.